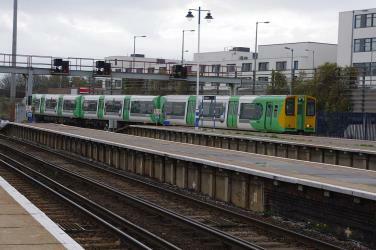 What is the cheapest way to get from Croydon to Dorking Deepdene Station? The cheapest way to get from Croydon to Dorking Deepdene Station is to drive which costs £2 - £5 and takes 29m. 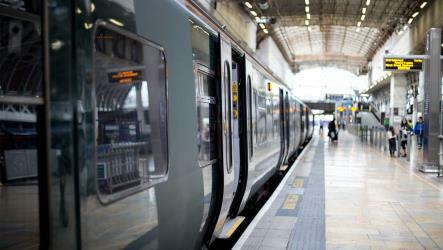 What is the fastest way to get from Croydon to Dorking Deepdene Station? 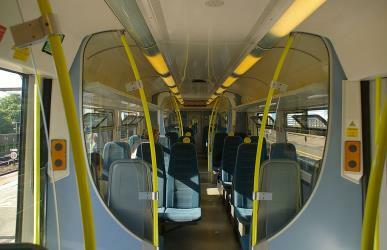 The quickest way to get from Croydon to Dorking Deepdene Station is to taxi which costs £40 - £55 and takes 29m. 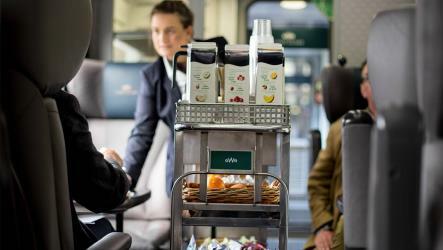 Is there a direct train between Croydon and Dorking Deepdene Station? 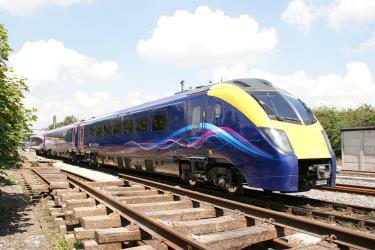 Yes, there is a direct train departing from West Croydon and arriving at Dorking. 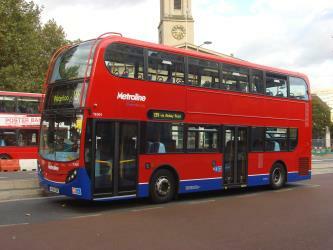 Services depart twice daily, and operate Monday, Tuesday, Wednesday, Thursday, Friday and Sunday. The journey takes approximately 39m. How far is it from Croydon to Dorking Deepdene Station? 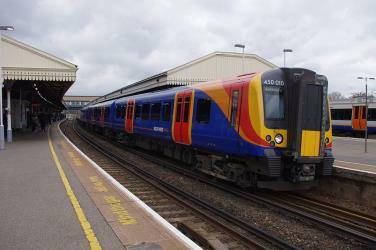 The distance between Croydon and Dorking Deepdene Station is 14 miles. The road distance is 17.4 miles. 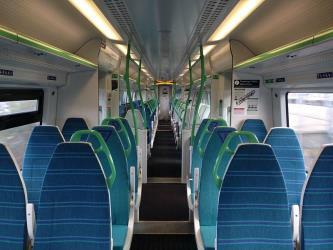 How do I travel from Croydon to Dorking Deepdene Station without a car? 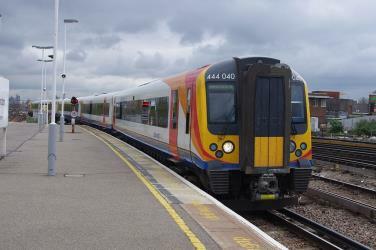 The best way to get from Croydon to Dorking Deepdene Station without a car is to train which takes 42m and costs £7 - £11. How long does it take to get from Croydon to Dorking Deepdene Station? 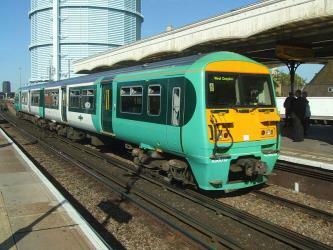 The train from West Croydon to Dorking takes 39m including transfers and departs twice daily. Where do I catch the Croydon to Dorking Deepdene Station train from? Croydon to Dorking Deepdene Station train services, operated by Southern, depart from West Croydon station. 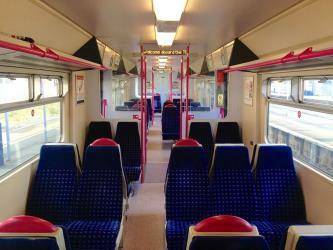 Train or bus from Croydon to Dorking Deepdene Station? 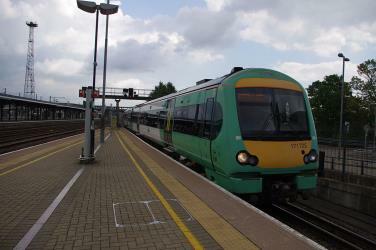 The best way to get from Croydon to Dorking Deepdene Station is to train which takes 42m and costs £7 - £11. 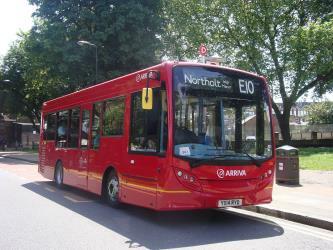 Alternatively, you can line 405 bus, which costs £3 - £6 and takes 1h 21m. 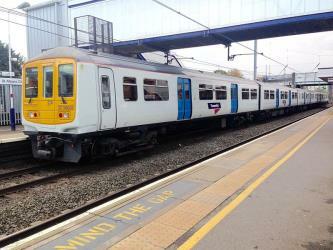 Where does the Croydon to Dorking Deepdene Station train arrive? Croydon to Dorking Deepdene Station train services, operated by Southern, arrive at Dorking station. Can I drive from Croydon to Dorking Deepdene Station? Yes, the driving distance between Croydon to Dorking Deepdene Station is 17 miles. 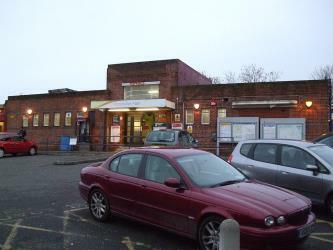 It takes approximately 29m to drive from Croydon to Dorking Deepdene Station. 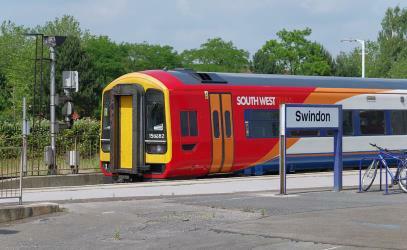 What companies run services between Croydon, England and Dorking Deepdene Station, England? 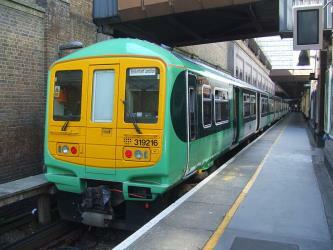 Southern operates a train from Croydon to Dorking Deepdene Station twice daily. 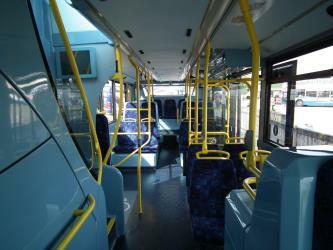 Tickets cost £7 - £11 and the journey takes 39m. 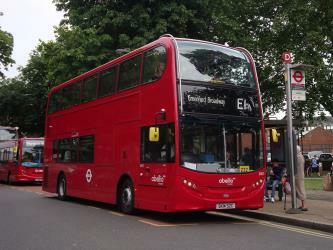 Alternatively, Go Ahead London operates a bus from Croydon to Dorking Deepdene Station every 20 minutes, and the journey takes 50m. How do I get a train ticket from Croydon to Dorking Deepdene Station? 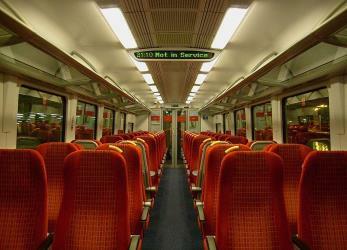 Book your Croydon to Dorking Deepdene Station train tickets online with Rome2rio. Where can I stay near Dorking Deepdene Station? 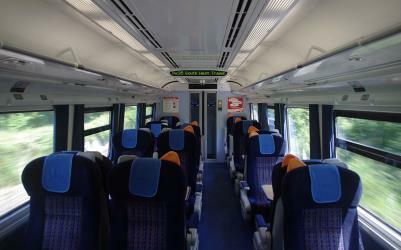 There are 625+ hotels available in Dorking Deepdene Station. Prices start at £53 per night. Polesden Lacey is an Edwardian house (expanded from an earlier building) and estate. It is located on the North Downs at Great Bookham, near Dorking, Surrey, England. It is owned and run by the National Trust and is one of the Trust's most popular properties. Denbies Wine Estate near Dorking, Surrey has the largest vineyard in England with 265 acre under vines, representing more than 10 per cent of the plantings in the whole of the United Kingdom. It has a visitors' centre that attracts around 300,000 visitors a year. Rome2rio makes travelling from Croydon to Dorking Deepdene Station easy. Rome2rio is a door-to-door travel information and booking engine, helping you get to and from any location in the world. 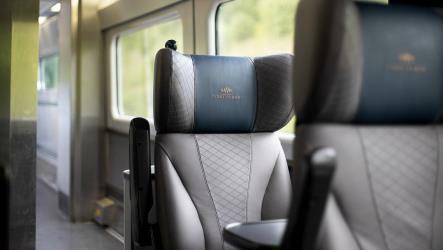 Find all the transport options for your trip from Croydon to Dorking Deepdene Station right here. Rome2rio displays up to date schedules, route maps, journey times and estimated fares from relevant transport operators, ensuring you can make an informed decision about which option will suit you best. Rome2rio also offers online bookings for selected operators, making reservations easy and straightforward.